Across the world we are socialised from the day we are born with beliefs about our roles in society, our power or powerlessness and our rights, privileges and responsibilities. IWDA joins women’s rights organisations around the world in addressing equality, choice and freedom for individuals and communities. We are driving a transformation of the systems and structures, behaviours and attitudes that bring about discrimination and exclusion. IWDA’s national and international partnerships generate new ideas and evidence to influence changes in the laws, rules, policies, structures or resource allocations of governments and workplaces. This research, policy and advocacy work engages individuals and communities, countries and coalitions in protecting and advancing the rights of women in all our diversities. We are deeply proud of our global research flagship, The Individual Deprivation Measure, which is revolutionizing the way we measure the lives of the most deprived. IWDA is sincere in our contribution to achieving the Global Goals for Sustainable Development. We will contribute in Australia, the region and the world to realising this global vision for people, planet and prosperity, but will hold our government and others accountable too. We are committed to public engagement and collaboration everywhere we work. Our investments strengthen and promote dialogue and debate which leads to adaptation and reform for the greater good of all. IWDA resources women’s rights organisations across the Asia and Pacific region and seeks support for our own organisation to bring collective strength and scale to tackling the political, social, cultural or economic barriers to genuine and lasting equality for all. A partnership between sixteen diverse women’s organisations and IWDA, our WAVE program is a platform for unleashing the power of joint advocacy. It offers the potential to build solidarity between organisations, achieve greater reach, and power a movement working together to drive and demand change. Coming together for the first time in 2016, we explored priority issues among partners within countries facing vastly different challenges. This work forms the basis of our joint advocacy and research action plans over the next four years. Right now, the world measures the poverty at the household level, leaving us blind to the circumstances of individuals within households. Developed by IWDA in partnership with the Australian National University, the Individual Deprivation Measure will transform the way we measure poverty. For the first time, we’ll be able to obtain individual-level, intersectional and intrahousehold data to paint a complete picture of women’s experiences. Equipped with this information, national and global policy makers can better respond to women’s specific needs and circumstances. We Rise is a dynamic, learning Coalition, led by four independent and feminist organisations: Fiji Women’s Rights Movement (FWRM), FemLINKPACIFIC, Diverse Voices and Action for Equality (DIVA) and IWDA. The We Rise Coalition partners offer a unique range of skills and regional networks, while representing a breadth and depth of constituencies that gives visibility to stigmatised, marginalised and socially excluded women. 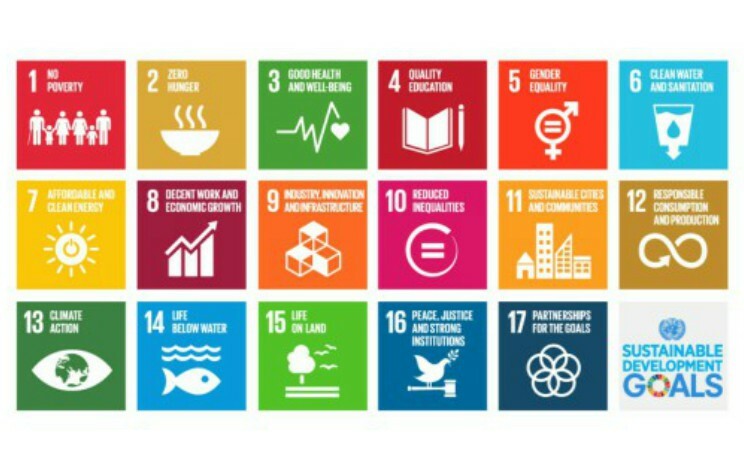 The Sustainable Development Goals (SDGs) were unanimously adopted in 2015 by the 193 member states of the United Nations. The SDG agenda now guides global investment in development and advocacy and sets the agenda for global growth until 2030. Gender equality is a stand-alone goal (Goal 5) and embedded in all other goals. IWDA is uniquely positioned to catalyse collaboration and progress for gender equality using our expertise, experiences and global networks. Read and download the latest articles, research and toolkits on systemic change. 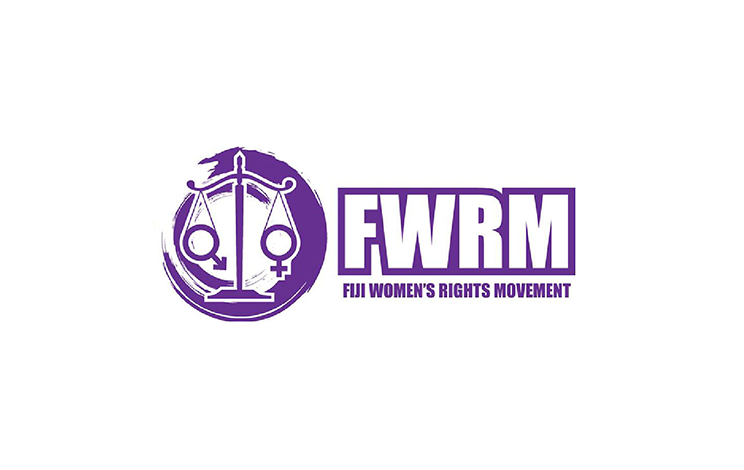 Fiji Women’s Rights Movement (FWRM) is a multiethnic and multicultural non-governmental organisation committed to removing discrimination against women through institutional reform and attitudinal change. Diverse Voices and Action for Equality (DIVA) are a feminist Lesbian, Bisexual, Transgender (LBT) collective, working on issues of human rights and social justice, including sexual reproductive and health rights, ecological justice and feminist social organising.